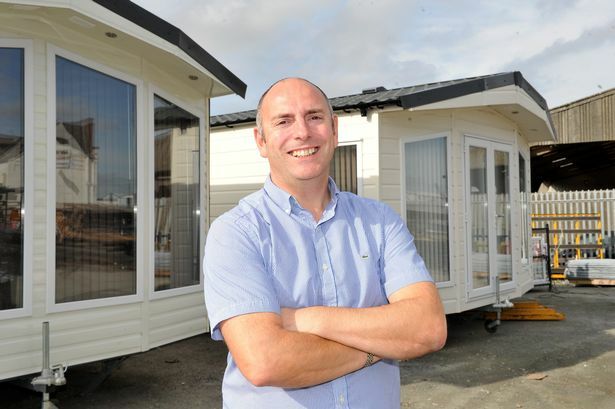 Hull caravan manufacturer Arronbrook proved competing with the industry’s ‘big boys’ is no obstacle as it hit record sales in 2018. The family-run business, which has been running for three decades, saw turnover rise by more than a quarter last year, boosted by a bumper deal with a major Dutch holiday company. Arronbrook Caravans, based near Hedon Road, currently exports almost 60 per cent of its holiday homes to customers in Belgium, France, Norway and the Netherlands. Director Paul Coombs, who joined the company in January 1994, said: “Our exports have always been strong and I’m confident they’ll be a key part of our business moving forwards. “A lot of the caravans we build are for importers we've worked with for a long time, and that was again the case in this record-breaking year. In October, Arronbrook struck a deal with a Dutch holiday company to create two bespoke models, which can be hired by holidaymakers at their parks in the Netherlands during summer 2019. On the back of this success, Arronbrook’s management team are confident their overseas order book will continue to grow. “The deal with this Dutch company means our reputation is continuing to spread and we’re very hopeful this will lead to further growth,” Mr Coombs said. The success of a new model with an unfurnished lounge was another key factor behind the growth achieved in 2018, along with a £100,000 investment in machinery which helped improve production times. A new bonus scheme was also put into place to recognise and reward the efforts of staff at the manufacturer. With more than a million leisure caravans and almost 100,000 residential park homes currently in use across the UK, the future looks bright for the industry. Fellow company director Steve Park said building bespoke models will continue to be the secret to future success. 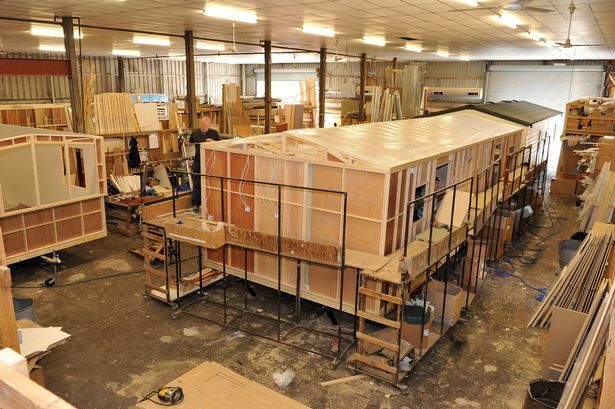 He said: “Designing and building one-off caravans or two of a kind has always stood us in good stead. “You can send us a drawing and we’ll price and build your holiday home to your exact requirements and that’s what sets us apart. “We believe this is the best way to differentiate ourselves from the competition and I think that's why we're so popular with our customers. Long may it continue."